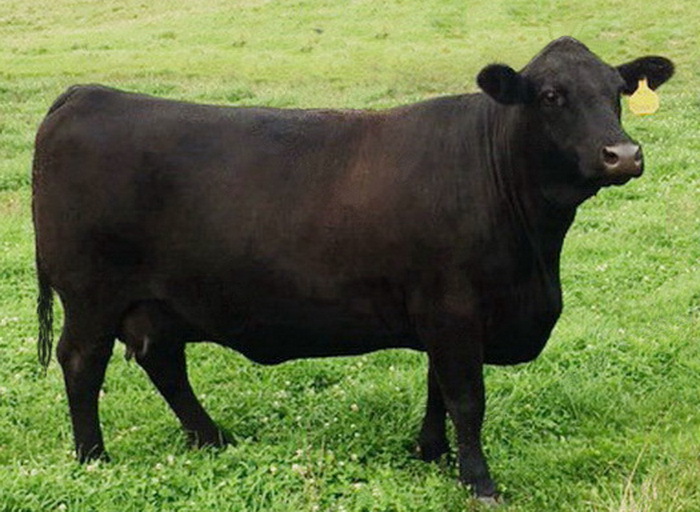 Click Here for latest epd's, visits American Angus Assoc. 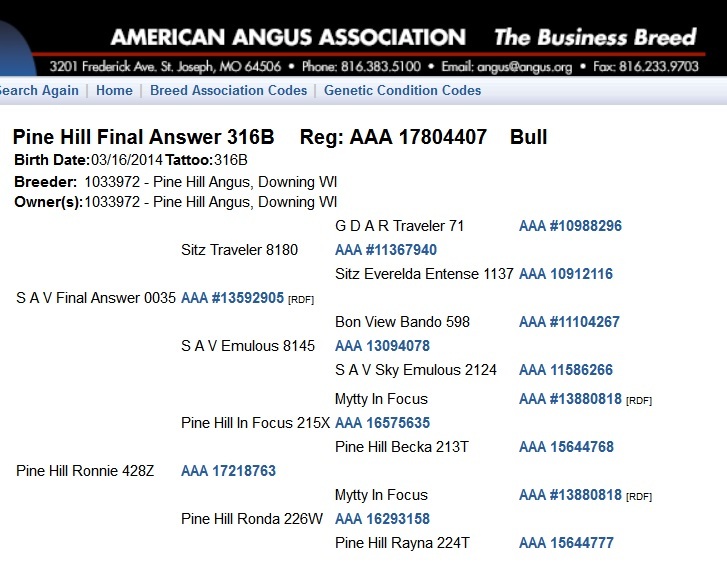 page, then click "search"
"Pine Hill Final Answer 316B"
If you like a bull that likes everyone, you'll LOVE this one. 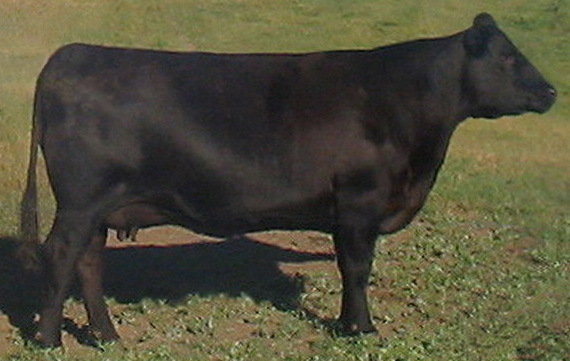 His Dam ( 1st calf heifer ) is Line Bred to the legendary Mytty In Focus. 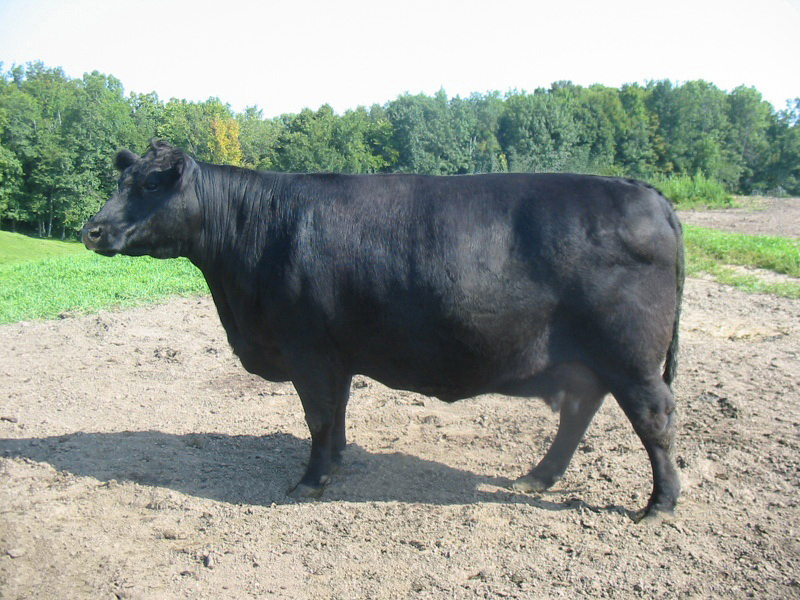 His Dam, Grand Dam, and Great Grand Dam, ALL recorded both Weaning Weights and Yearling Weights that ratio in the TOP 10% in our herd. ALL of them! 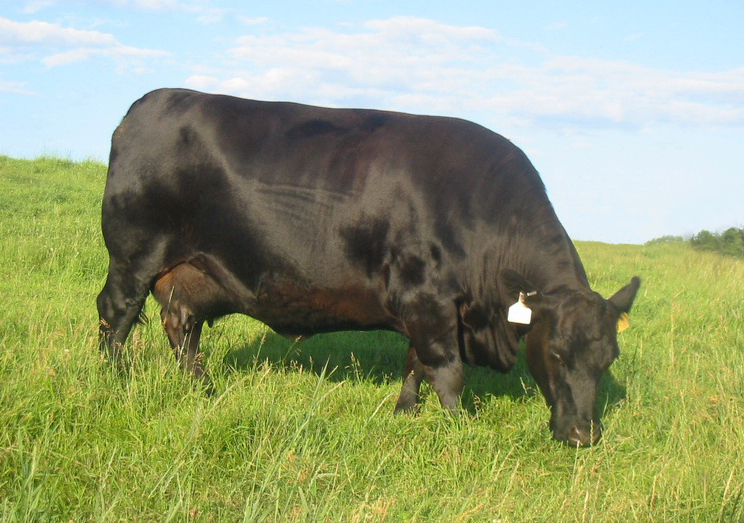 Adjusted Weaning Weight of 794 pounds (no creep feed) to earn a Ratio 112 Weaning Ratio and become the Number 1 Highest Gaining Bull from our 2014 calf crop. 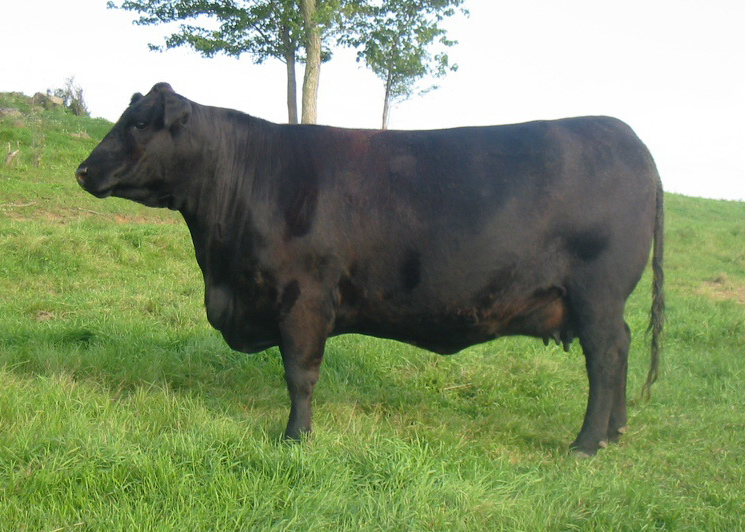 After that, he followed it up with a 110 Yearling Ratio (1237 pounds) again out-performing every bull in our herd. 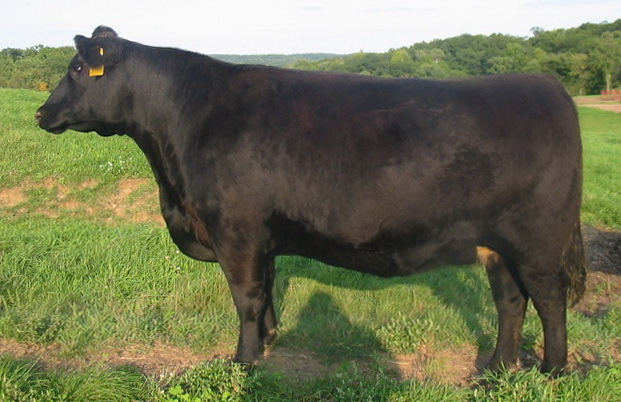 He untrasounded 4.38% IMF (Marbling) to earn a 116 IMF Ratio plus a 15.2 inch Ribeye for a 115 RE Ratio. 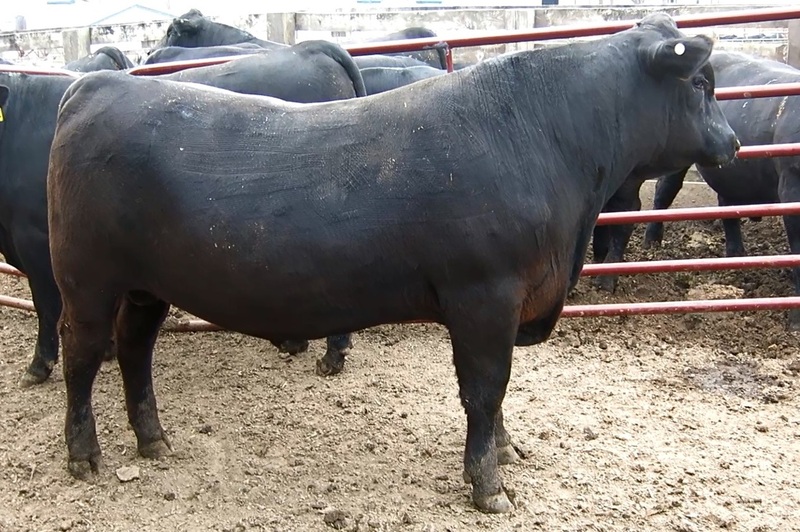 Number 6 highest Ribeye bull - Number 5 high Marbling bull in the Sale! This one is for real. 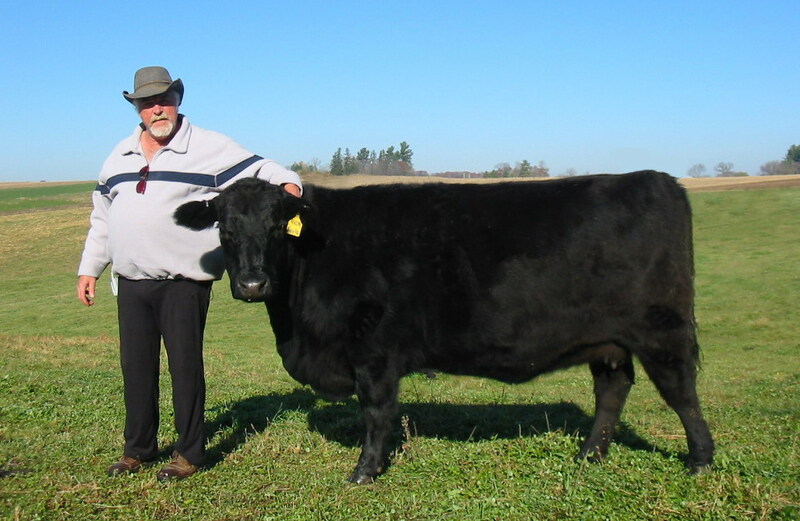 Keep His Heifers! 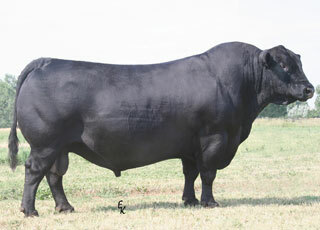 His Sire: S A V Final Answer 0035.